I am a creative director who thrives at the intersection of brand, story, technology, media and business. 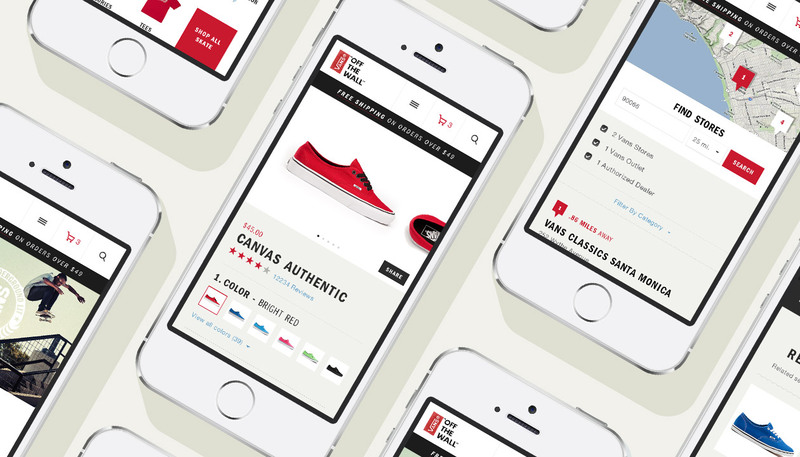 When Vans came to Huge LA for help building a new, consolidated online presence and experience for its passionate fans and customers, its existing digital infrastructure was fragmented across several microsites and platforms. 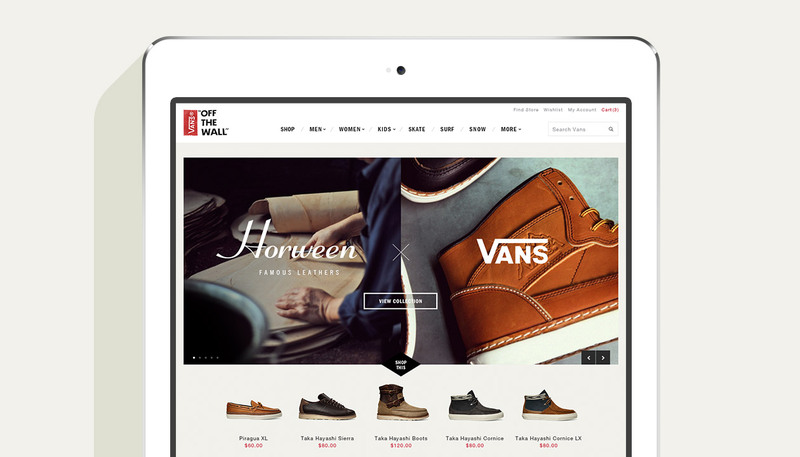 The challenge was clear: create a responsive, unified site that works smoothly across multiple devices and combines fun, relevant content with a simplified ecommerce experience. 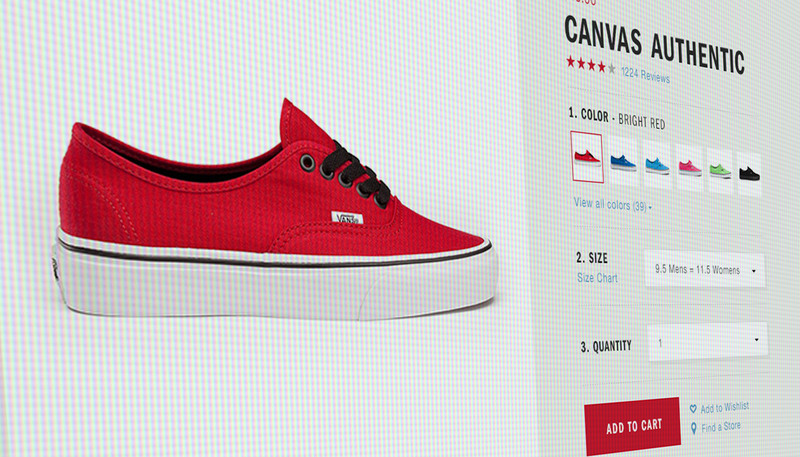 We understood the importance of capturing the brand’s authenticity and unique lifestyle on the new Vans.com. But the experience wouldn’t just need to meet the needs of action sports enthusiasts and street-style aficionados—it would also have to work for the company’s wholesale partners and others. 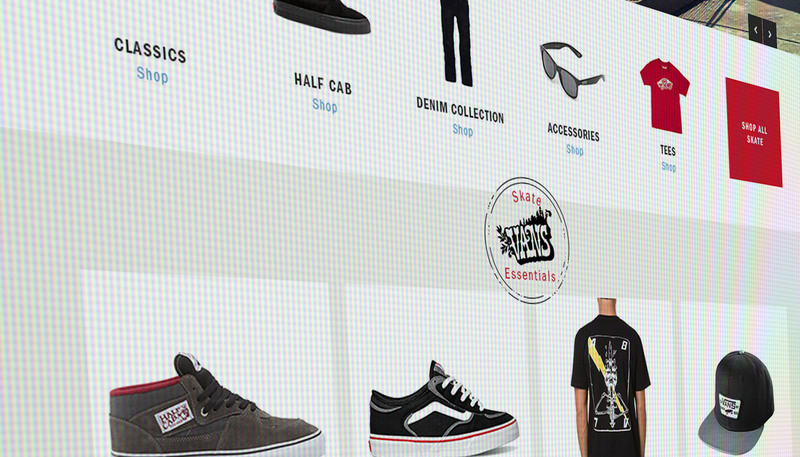 On the new site, Vans products feature prominently, along with immersive brand and user-generated storytelling, all in one place. 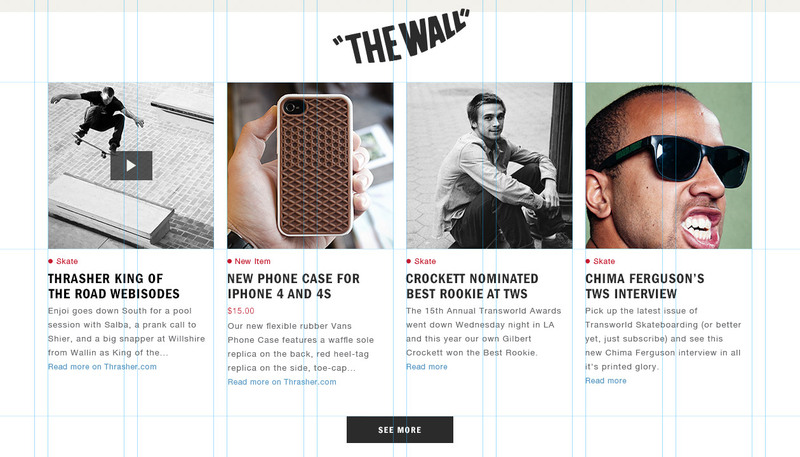 “The Wall” aggregates all of that content and lets users easily discover and share the latest Vans news, filter by lifestyle and stay connected to the brand’s social media channels. 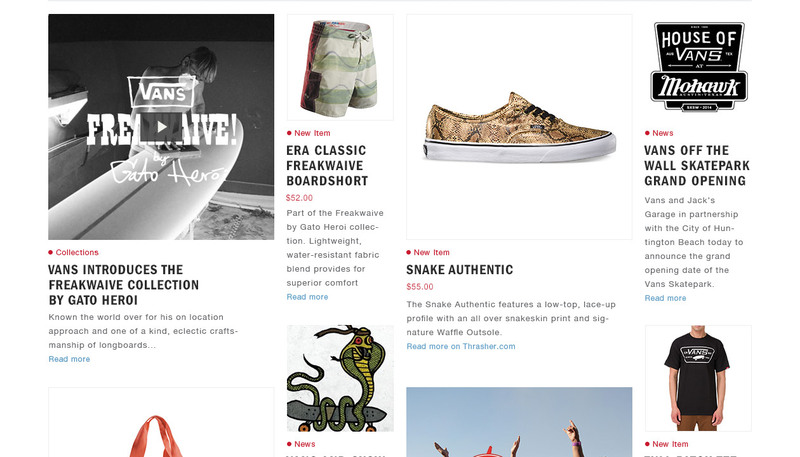 The new, responsive Vans.com also showcases user-generated content from sites including Tumblr, Instagram, and Vine.